We test couplers according to EN16019 or any specific standard required by the client. 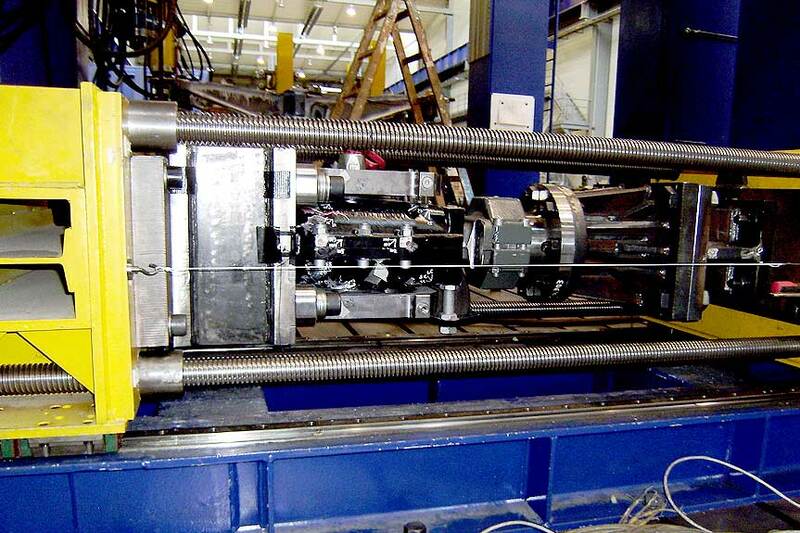 Tests are performed to obtain design validation and homologation and to characterise the full system. Traction and compression under service and ultimate loads. Stiffness characterisation of rubber parts. Functional tests specified by clients. Collapse system evaluation and verification. 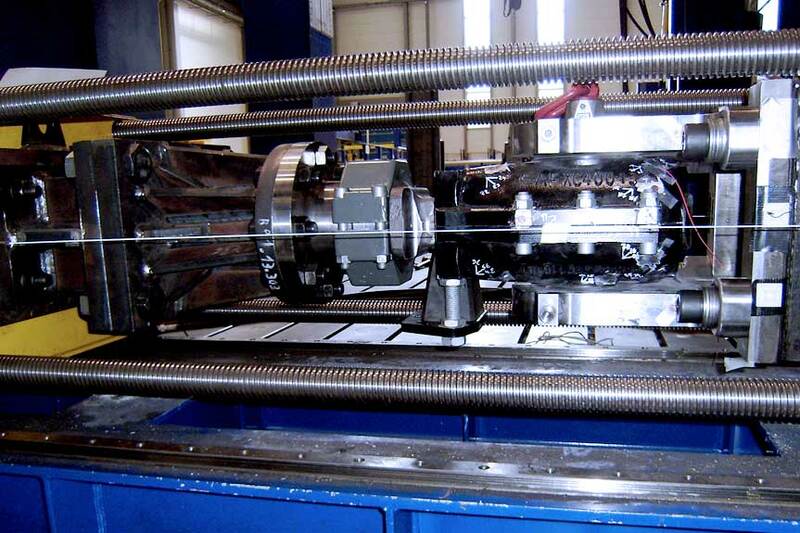 We also provide functional and structural testing services for spherical joints. The tests may be complex and include loads introduced on the three axes simultaneously. Static tests are performed using service and exceptional loads. Fatigue and endurance tests under real operational conditions are also performed to simulate the component’s entire working life. We use our own modular rigs created in-house to adapt to every single design. We also offer our clients assistance with any design modifications that may prove necessary in light of the test results. CETEST, your Test and Evaluation Department. We use our own designed modular rigs to adapt to every single design.